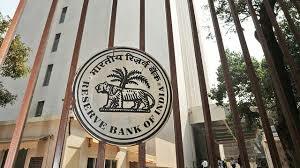 The Reserve Bank of India has launched 'Ombudsman Scheme' for non-banking financial companies (NBFC). The scheme will provide a cost-free and expeditious complaint redressal mechanism relating to deficiency in the services by NBFCs. India and Canada signed six agreements, including in the area of nuclear science, energy cooperation and information communication technology. A memorandum of understanding (MoU) was signed between Indias Department of Atomic Energy and the Department of Natural Resources of Canada for co-operation in the fields of science, technology and innovation. 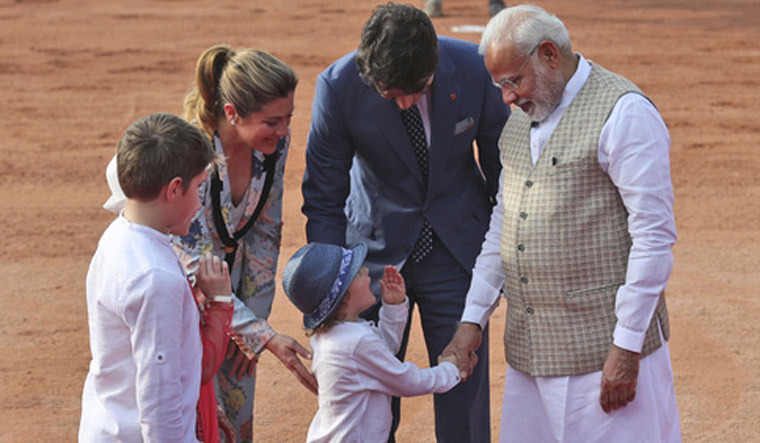 India and Canada have already signed an agreement on peaceful use of nuclear energy. To step up cooperation in the field of energy, terms of reference for the India-Canada Ministerial Energy Dialogue were exchanged between the Ministry of Petroleum and Natural Gas and the Department of Natural Resources of Canada. A joint declaration of intent between the Ministry of Electronics And Information Technology and the Department of Innovation, Science and Economic Development of Canada on cooperation in the field of Information Communications Technology and Electronics was also signed.